I love plaid year round. I do think it's partially how it's worn though or I guess fabric content. LOVE it in dress. So stinking cute!! Loving the plaid with the booties! Love how you belted it too! I totally agree, you can wear plaid all year long! Usually I just switch up the color schemes of the plaids I'm wearing and go for brighter colors in the spring/summer. I love the plaid dress, so cute and such a transition piece for spring! I agree, it's definitely a year round print. I love how you paired your dress with boots, it's such a cute combo! Such a cute dress, and I agree that plaid is appropriate in any season. Such a cute dress!! Love how you paired it with booties for transitional temps!! Super cute casual look. Who doesn't love plaid? Regardless of the season, I love it! So cute on you, miss thing! 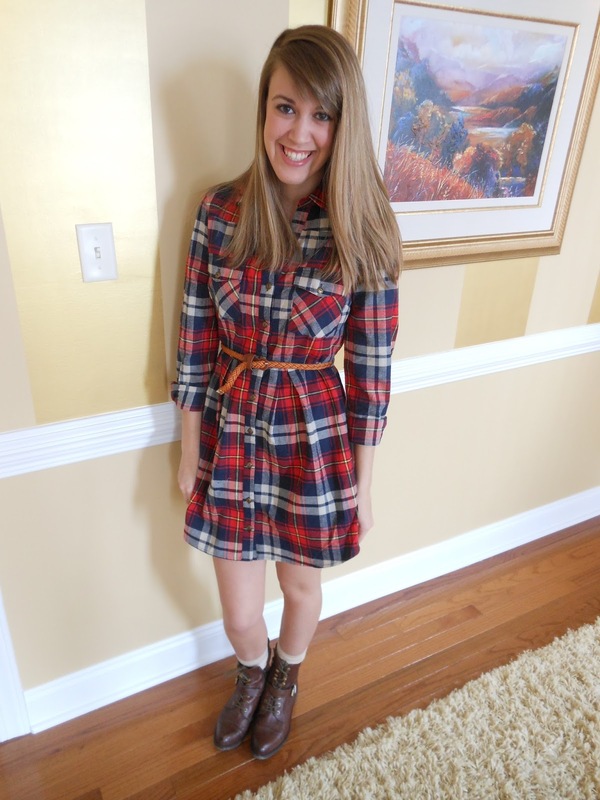 I love the plaid for Spring, but this dress is perfect for boots + tights this fall! Love the 360 earrings as well, you're looking adorable as always! 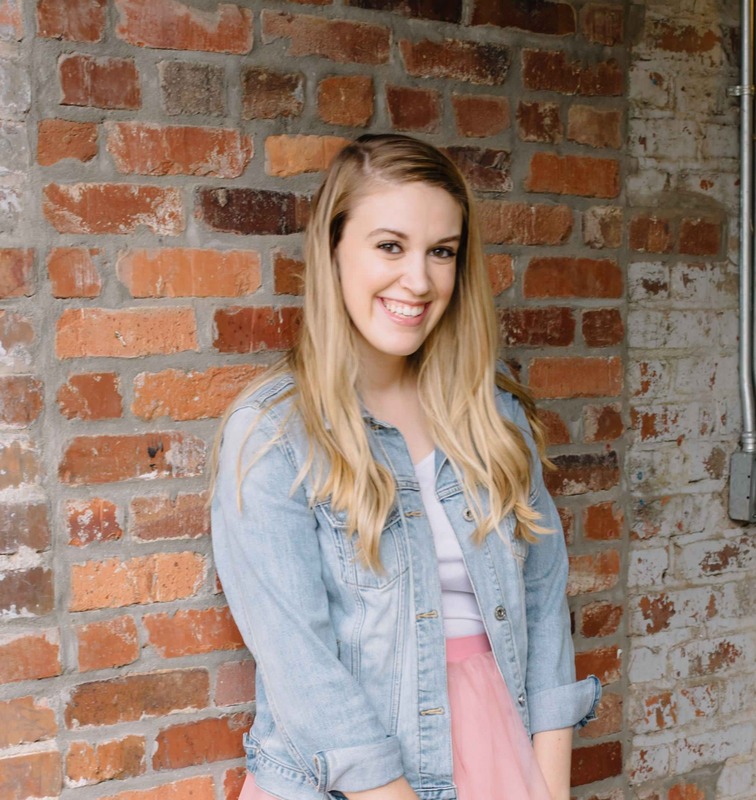 Plaid is totally acceptable in all season at anytime :) You look so stinkin cute--and your right I could see it with tights and booties too--but I love how you made it spring ready here!! you rock the plaid! darling outfit! Great plaid! The colors are beautiful on you. Super cute! I totally agree it works during any season depending on how you style it! You proved that plaid is not seasonal, cute look. Such a pretty dress! I love wearing plaid all season! This is darling! Such a cute dress! Love the boots with it! So so cute! Plaid - it should definitely be worn all year round!